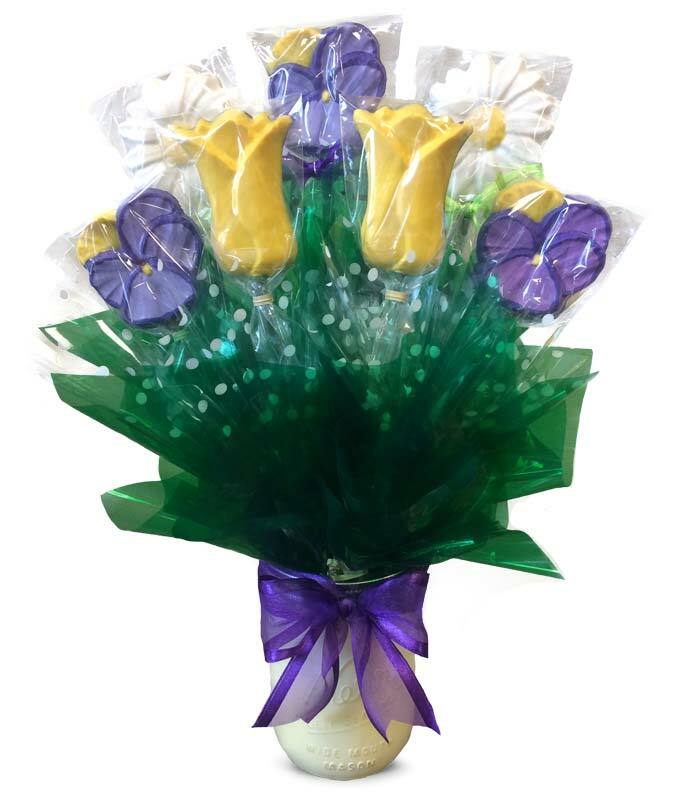 These beautiful hand-painted chocolate flowers are here just in time for spring! Send this unique gift to any chocolate lover in your life! Premium chocolate that tastes as good as they look.